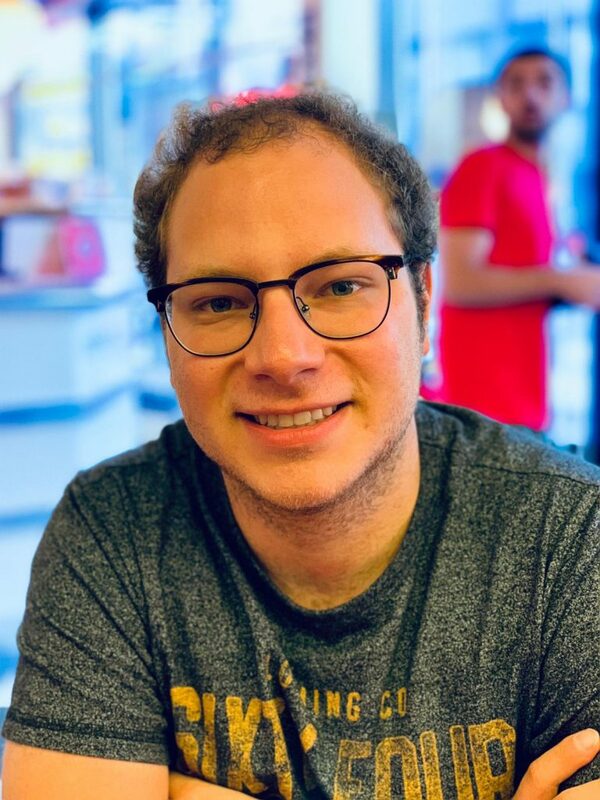 Jan was born in Ghent, Belgium, and graduated in 2018 from Ghent University in Pharmaceutical Sciences, Drug Development. During his first year Masters, Jan undertook an Erasmus placement to St George’s University of London under the supervision of Dr Kai Hilpert, where he used microcalorimetry and turbidimetry as a tool for antibiogram and biofilm assays. During his second year Masters, Jan followed the Major Biopharmaceuticals, where he masterminded, in collaboration with other students, the full development of a M2e ectodomain influenza Hepatitis B-fused vaccine. During his second year, he also combined classes with a full year of internship in a communal pharmacy. In June 2018, he was awarded with the official title of Pharmacist (Apotheker). In October 2018, Jan started his PhD under the joint supervision of Prof. Andrew Dove and Prof. Rachel O’Reilly, where he’ll investigate the self-assembly of triblock polymers in aqueous environments and responsive nanostructures.